I am happy to announce that my blog was nominated for a Liebster Award… twice! I was originally nominated by Laura of itslalaflutterby and then recently by Rebekah of Moments of a Mermaid! 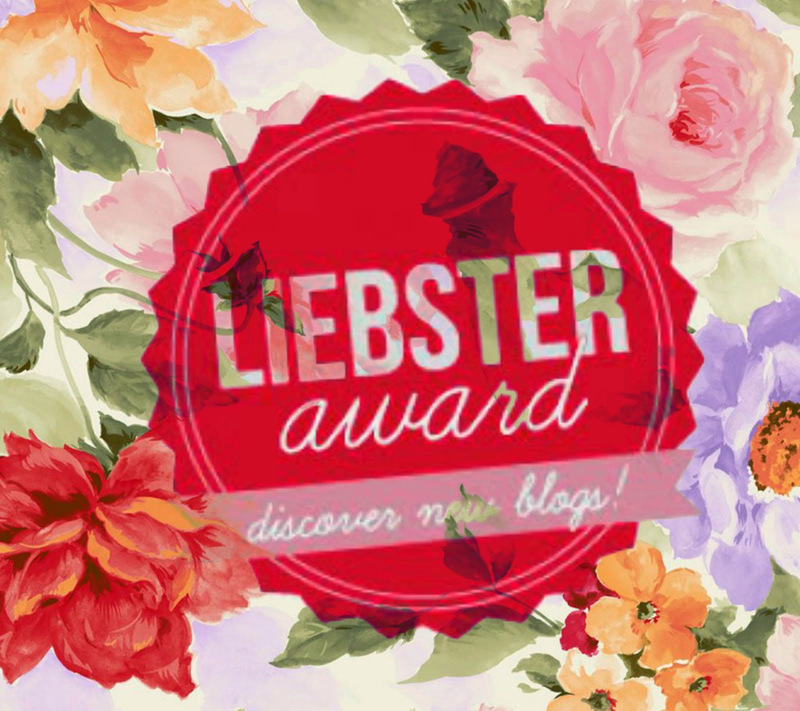 What is a Liebster Award you may ask?! 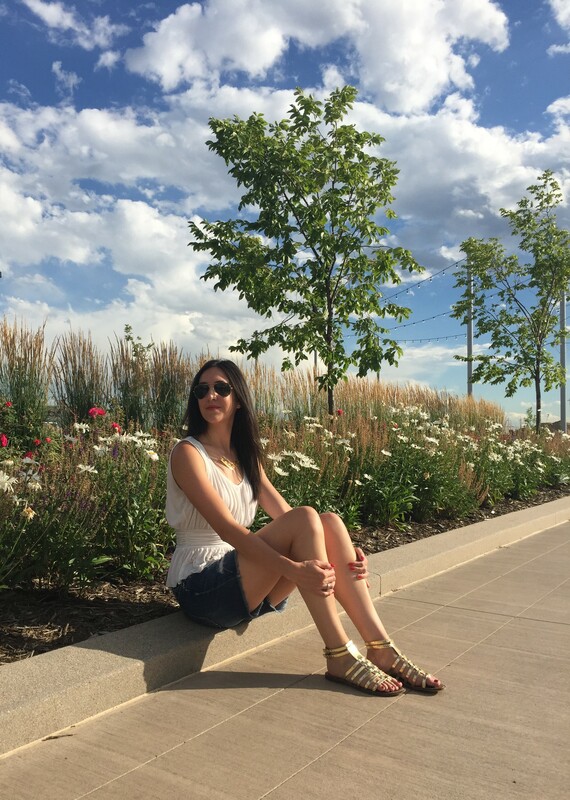 I wasn’t entirely sure myself as I’m still pretty new to the world of blogging, so I did my research and found out that The Liebster Award is a way for new bloggers to create connections and empower each other. I’m so grateful to be nominated by both of these amazing bloggers. Thank you! 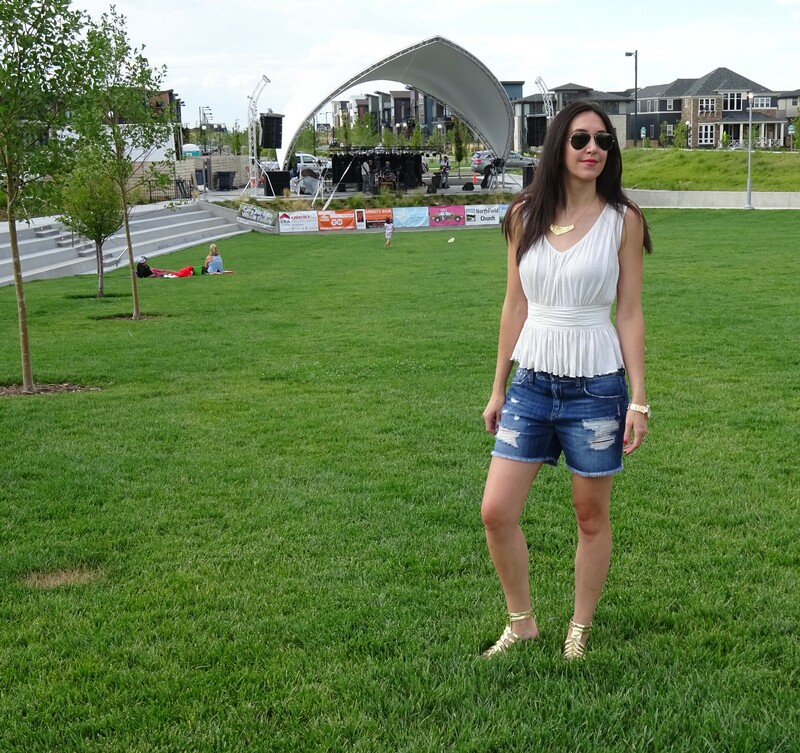 Jean shorts are the quintessential summer staple and now that I’m in the second half of my twenties, I’ve decided short shorts shouldn’t be taking up prime real estate in my closet any longer. 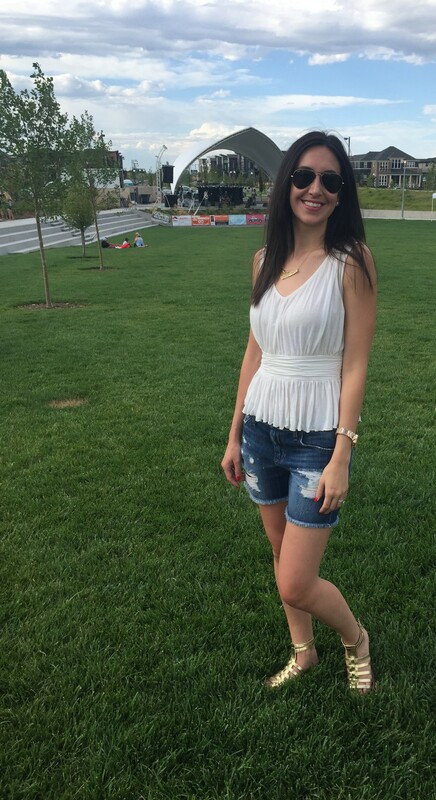 Not to say I don’t wear Daisy Dukes from time to time, but my goal is that any new shorts purchases should be of a longer length than to which I’ve been accustomed. The fact that I’m nearly 5’10” can make shopping for shorts of a decent length even more of a chore. Height can easily turn any pair of shorts into booty shorts, and that’s something I’m mindful of with my self-imposed style rule. 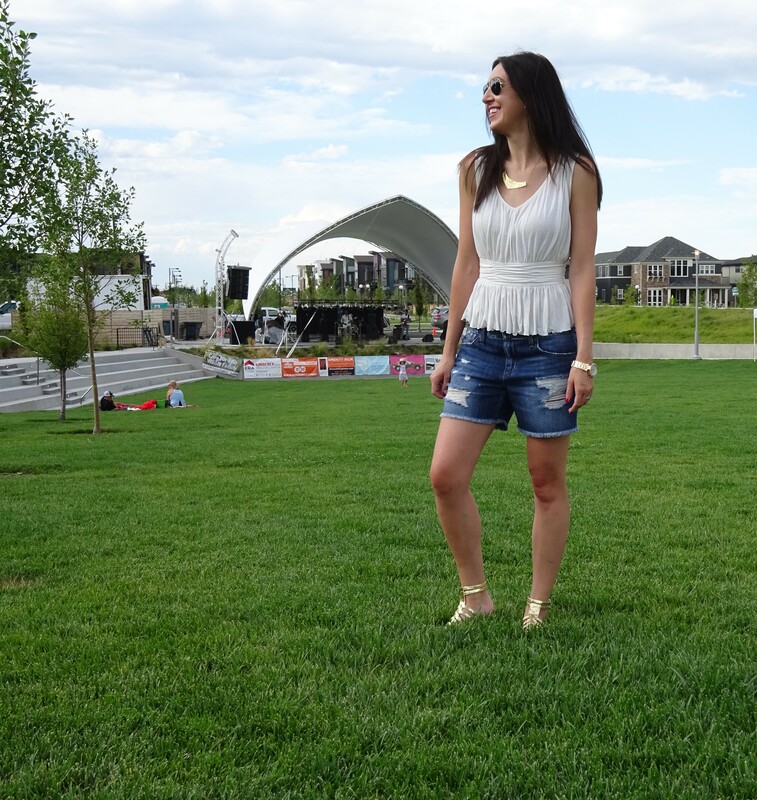 But after months of dressing room try-ons and deliberation I’ve found them… the Joe’s Jeans Ex-Lover Short. 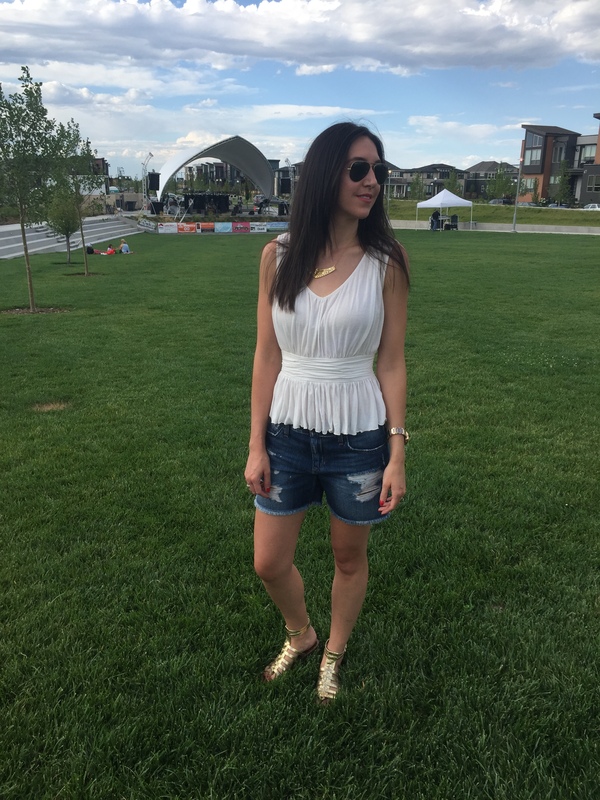 These shorts are the perfect amount of distressed, an ideal length and a bit stretchy which makes them extremely comfortable. And although I just found them and it’s already mid-July, better late than never. They’ll be on heavy rotation for the rest of the summer and for seasons to come! 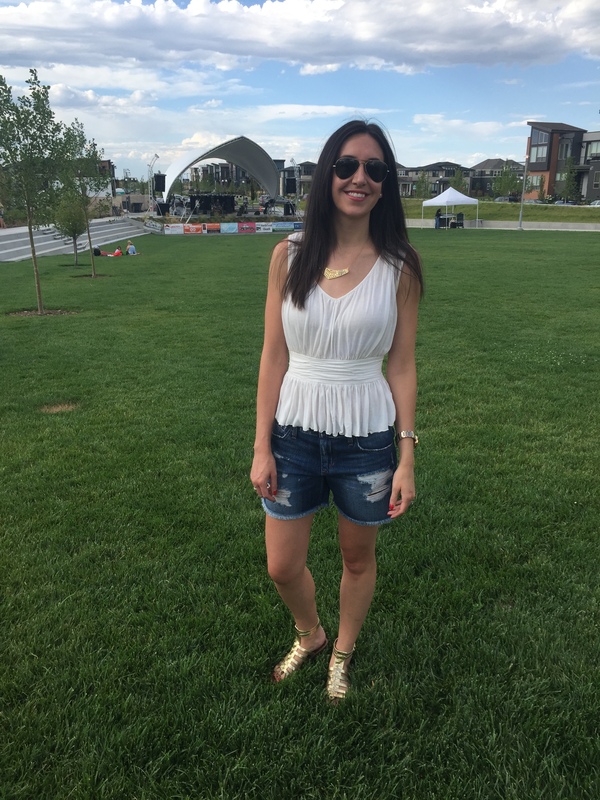 Have a pair of favorite jeans shorts that you’d like to share? Post in the comments section below.